Of all Canadian icons the Mountie is perhaps the best internationally known. 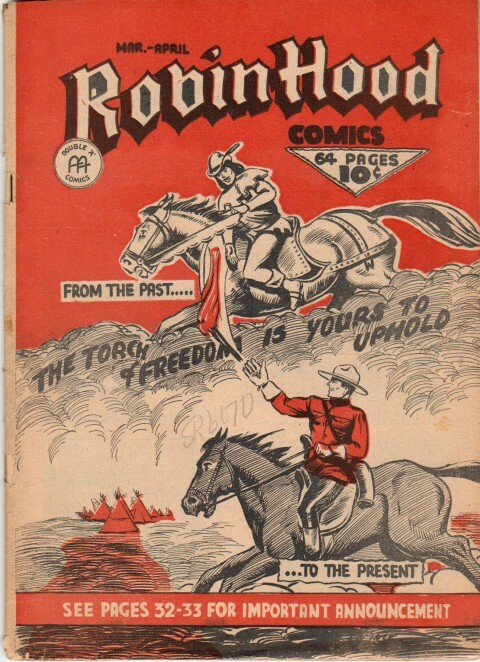 The red serge, jodhpurs and boots combination probably holds higher world-wide currency and branding for Canada than the beaver, crossed-hockey sticks, and even the maple leaf. Toronto Evening Telegram on the first day of the Men of the Mounted strip. 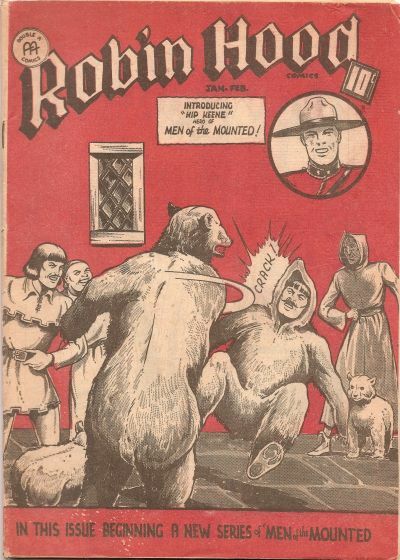 The large Mountie drawing is by Charles R. Snelgrove who drew the Robin Hood and Company strip for the same paper. 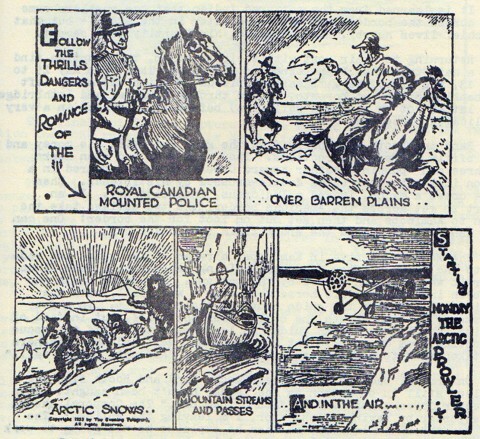 The “Men of the Mounted” daily strip was created by Edwin Reid “Ted” McCall and drawn by Harry S. Hall for the Toronto Telegram on Feb. 13, 1933. Both Ted and Harry were staff employees of the Toronto Telegram at the time, though Ted who had been born in Chatham, Ontario on Dec. 22, 1901 worked his way through papers in Chatham, Brantford, and North Bay where he married his wife Elsie (Donaldson) in 1922 before arriving at the Telegram in the early thirties. Harry had been born in Hull, England in 1893 and Kenneth S. Barker in his 1980 piece on the “Men of the Mounted” in Strip Scene No. 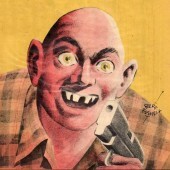 11, pp. 29-38, informs us of the following (p. 29) about Harry: …in his youth he had been a member of England’s international water polo team. He came to Canada before World War 1 and settled in Moose Jaw where he worked for the railway. 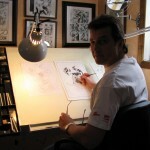 He took up cartooning as a hobby. After a distinguished service in the war he found his way to the Telegram in the thirties. 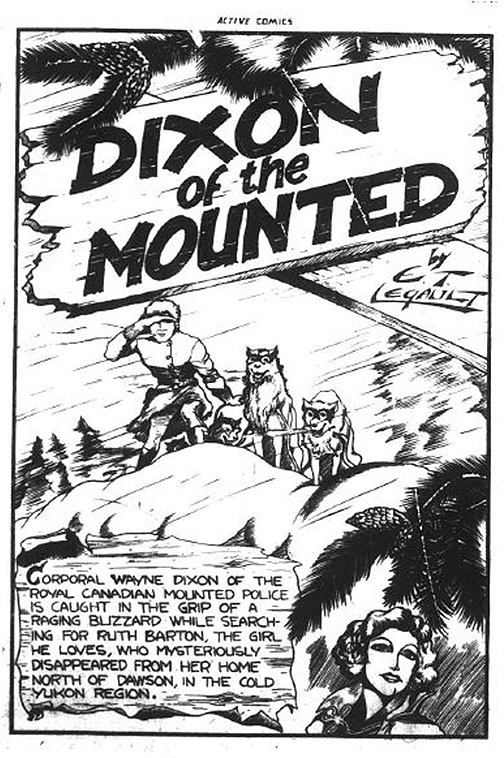 In addition to drawing “Men of the Mounted” he produced political and sports cartoons and a “News ‘n’ Nonsense” or “Sez Melinda” strip for his newspaper. 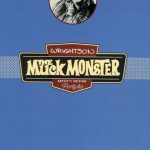 He retired in 1953 and died in Toronto in August of the following year. The first Men of the Mounted daily. 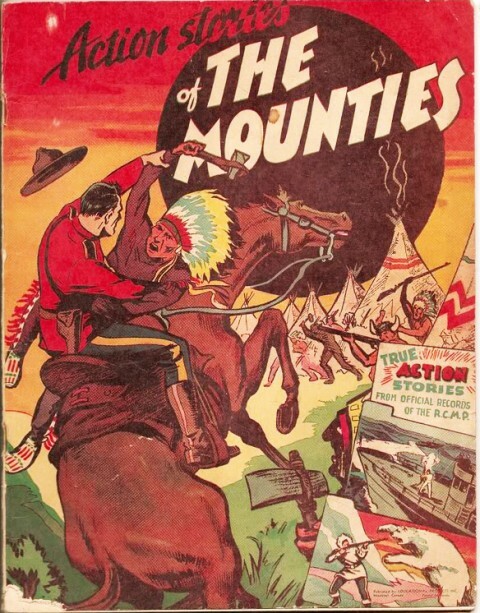 The series wasn’t syndicated in the U. S. but it did give rise to a 316 page Big Little Book in 1934 (both a soft cover and hard cover) starring Corporal Rand and Constable Lanky Booth, so this must have been an adaptation of the Masked Raiders narrative. 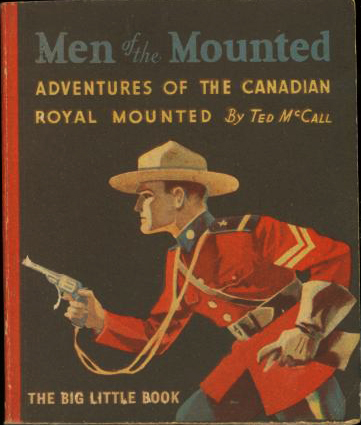 What looks like a smaller, 48 page, soft cover booklet also appeared in the States a year earlier in 1933 (likely for the Christmas season) and offered a part of the Corporal Rand narrative. In neither of these is there any credit to Harry S. Hall as the artist. Also of note was a series of “Men of the Mounted” trading cards put out by Willard’s Chocolates which had opened in Toronto in 1917. Willard’s came up with the “Sweet Marie” caramel and nut filled chocolate bar in 1931 and was eventually purchased by George Weston in 1954. This newspaper strip was important because it was probably the first on-going Canadian adventure strip to appear in this country. McCall’s “Robin Hood and Company” didn’t start appearing in the Telegram until Sept. 23, 1935. It was also, clearly, the very first comic strip featuring a Mountie. 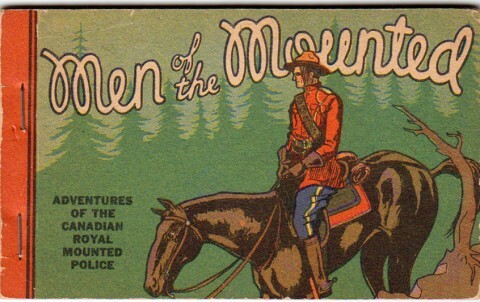 Ken Barker, at the close of his 1980 Strip Scene article, draws attention to the strange co-incidence King Features started their Sunday Comic “King of the Royal Mounted” feature on Feb. 17, 1934, the day after the last “Men of the Mounted” with a licensed Zane Grey attribution appeared. 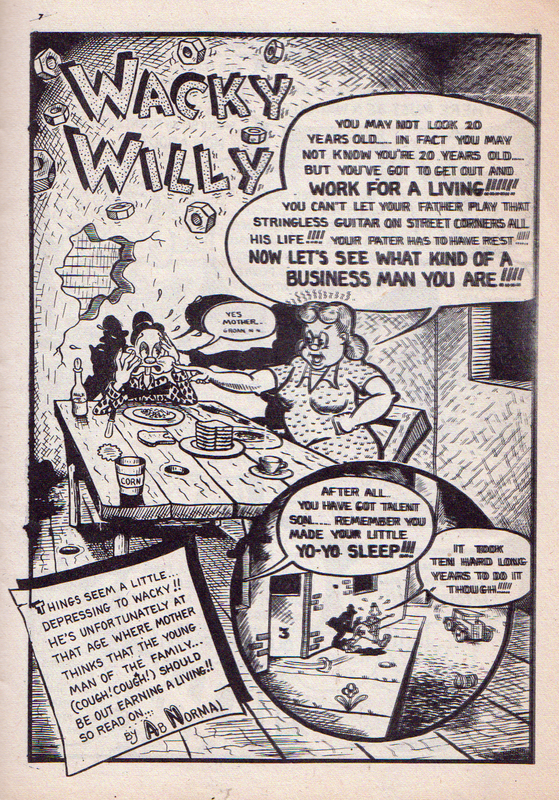 Almost a decade later, Ted McCall already had two years of reprinting his” Robin Hood and Company” daily strip in Anglo American’s Robin Hood Comics under his belt. 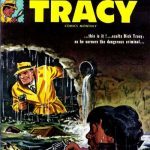 With Robin Hood Comics Vol. 2 No. 1 (March/April 1943) McCall introduced a new feature called “The Scarlet Sentinel”. This introduction wasn’t a full blown feature but just a two page text story overview of the historic nature of the RCMP sandwiched between a pair of full page drawings, probably by Ed. Furness. 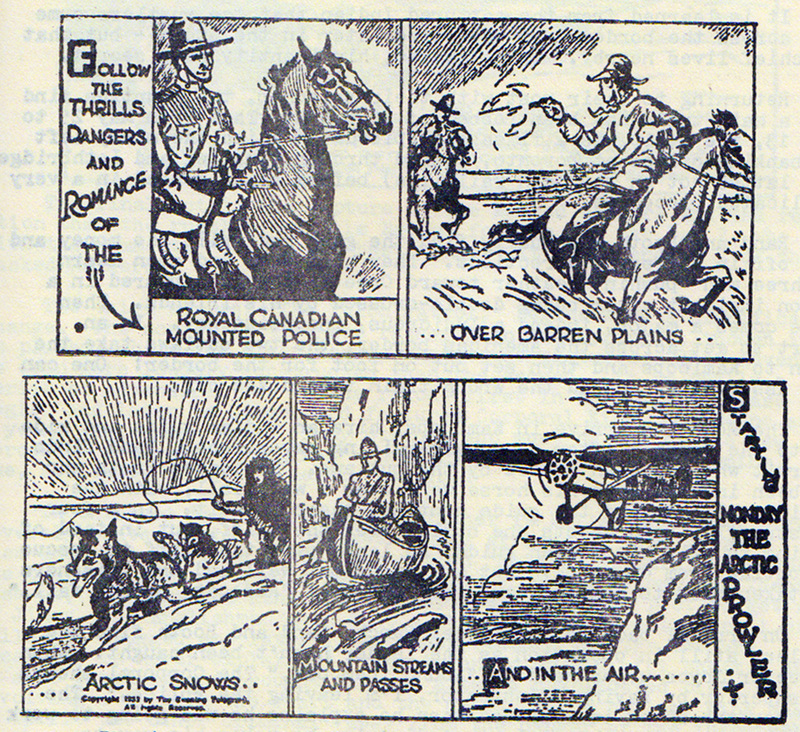 In the next issue McCall began reprinting the “Yukon Patrol” narrative from “The Men of the Mounted” Telegram strip which featured Corporal King. 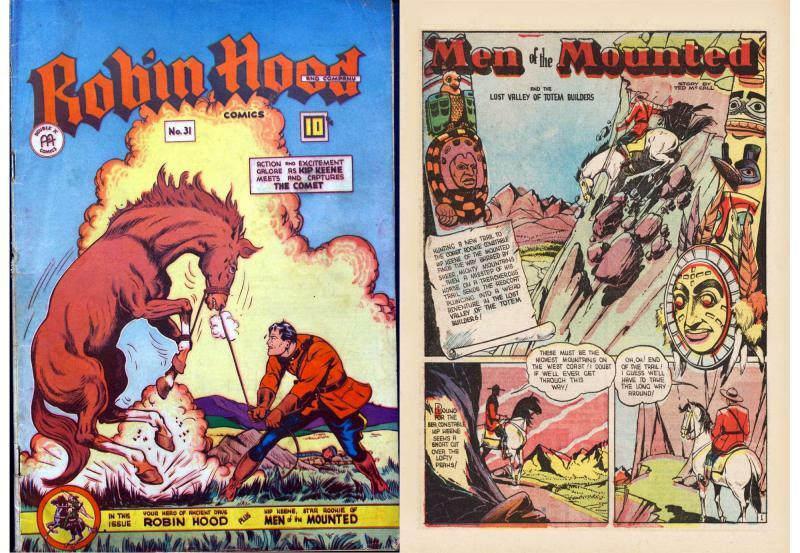 Actual new “Men of the Mounted” stories did not begin in Robin Hood Comics until Vol. 2 No. 12 (Jan.-Feb. 1945) where the lead figure was Corporal Kip Keene. 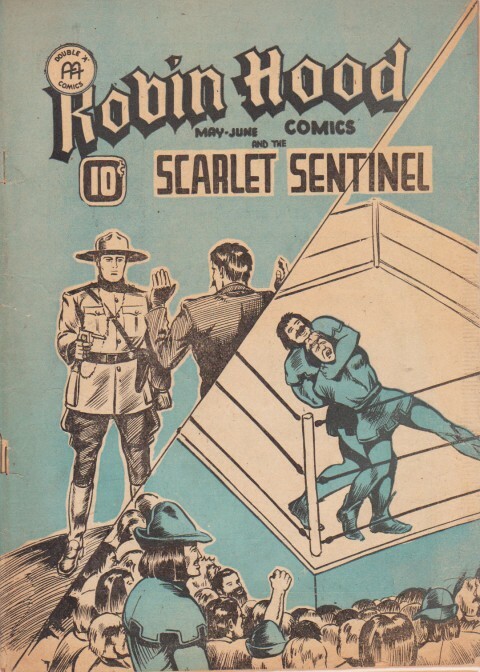 The Scarlet Sentinel feature seems to have skipped an issue or two and in at least one issue it was replaced by a redraw of Fawcett’s Mr. Scarlet and Pinky story. When Freelance Comics and Robin Hood Comics combined into one full-colour title (Freelance/Robin Hood Comics 27-30, July/August 1945 to Jan./Feb 1946) Kip Keene made the transition along with Robin and received cover insert recognition. When these two titles split up again and Robin Hood Comics came back as its own title for issues No. 31 (June/July 1946) to No. 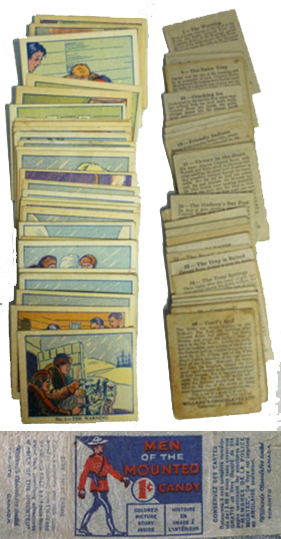 34 (Dec. 1946/Jan. 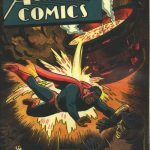 1947) every one of those covers was a Kip Keene cover (Ed Furness is also credited as artist on some of these stories) and Robin became a supporting act. 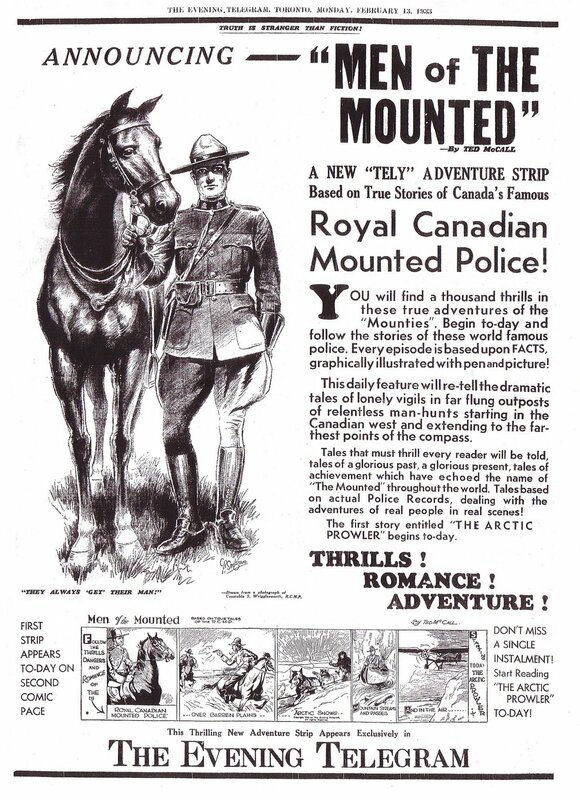 But Ted McCall’s creation was not the first Mountie to ride down the hillside into the WECA world. 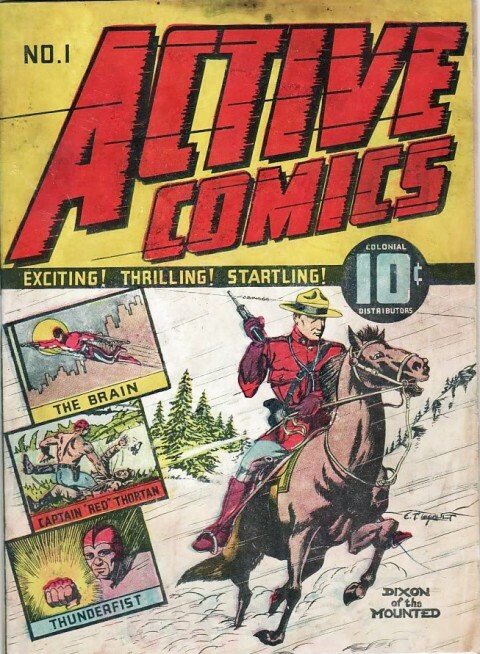 In Active Comics No. 1 (Feb. 1942) E. T. Legault created and drew the first Corporal Dixon story and he was the central figure on the cover (drawn by Legault). 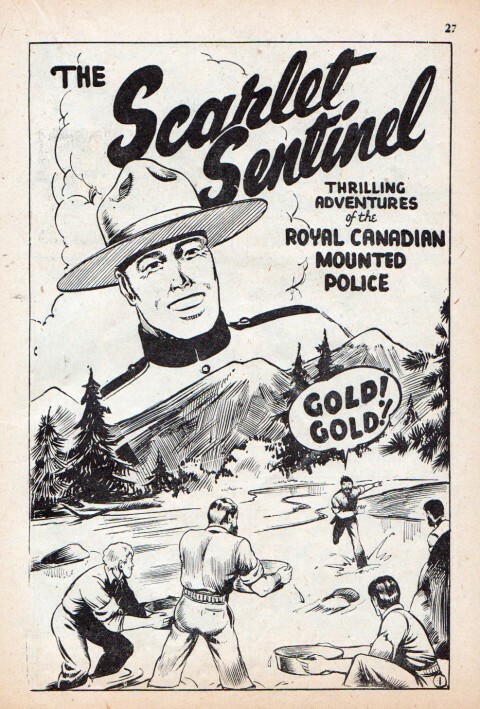 Maple Leaf Publications didn’t have a Mountie but they came close with Sa rgeant Canuck who belonged to the B.C. 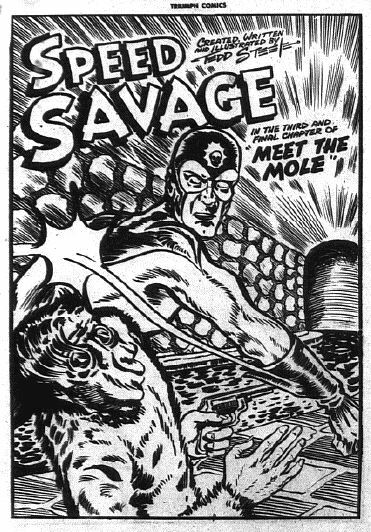 provincial police and began in Bing Bang Comics No. 1 a month or two before Corporal Dixon. 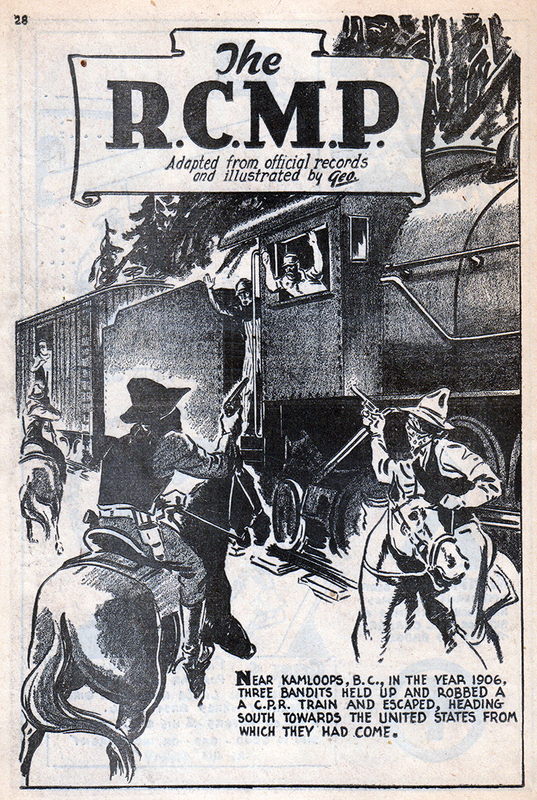 Later on, Educational Projects in Montreal had an ongoing feature on the RCMP drawn by George M. Rae and billed as “based on actual RCMP files,” in their Canadian Heroes title which they gathered together in an over-sized one-shot compilation in 1944. 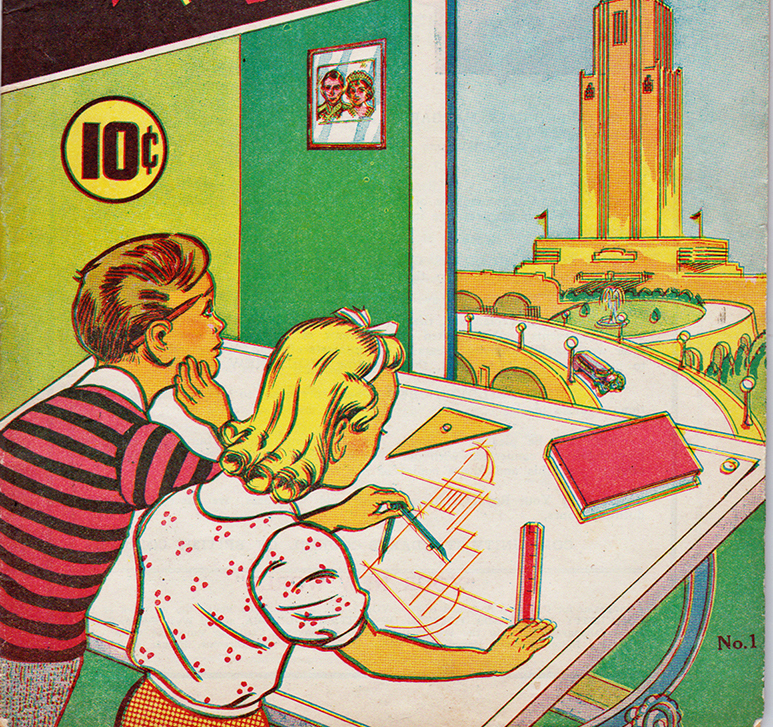 Educational Projects 1944 one-shot, no number, compilation. Finally here’s a title page and panel from a “Super Mountie” story done by Alicia Austin that originally appeared in the one-shot 1968 Ottawa SF fanzine Kevas and Trillium. 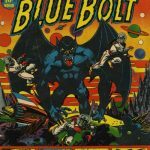 It’s ironic that this well-known SF artist, who was born in Kentucky in 1942, but ended up for a brief period in Canada in the late sixties, put out this pro-Canada American put-down strip and got so many Canadian nuances right. 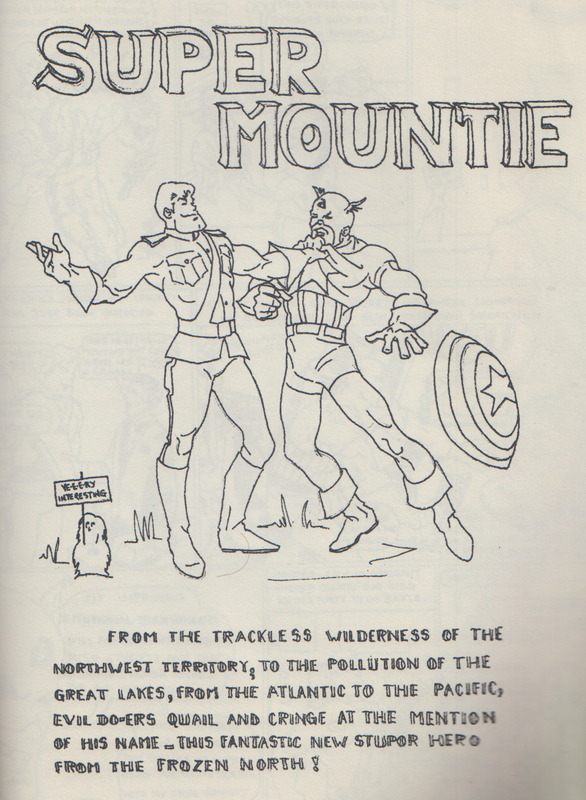 One of the concluding panels from Alicia Austin’s Super Mountie story. 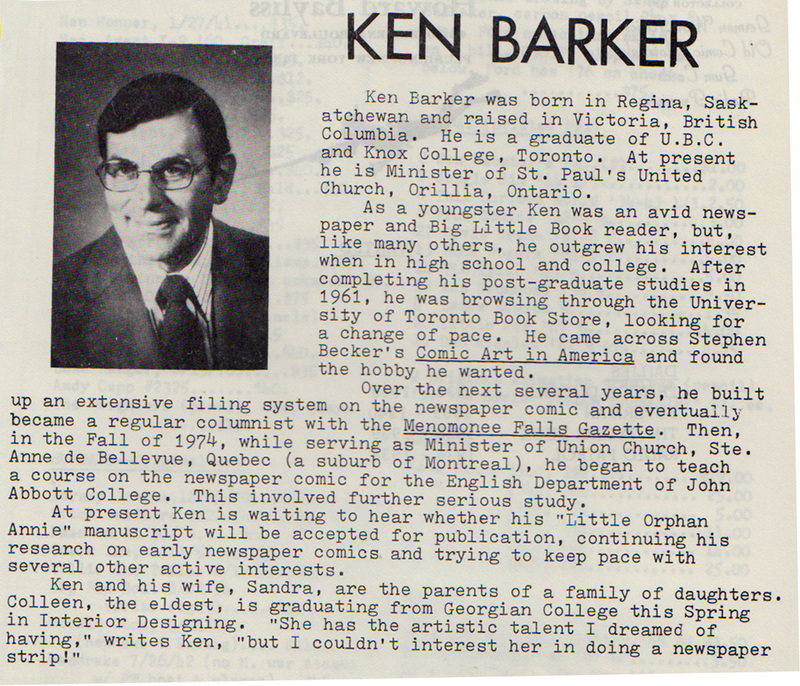 I can’t finish off this entry without a small acknowledgement to Canadian newspaper strip historian Kenneth S. Barker who has recorded so much good information about the Toronto Telegram “Robin Hood” and “Men of the Mounted” strips. 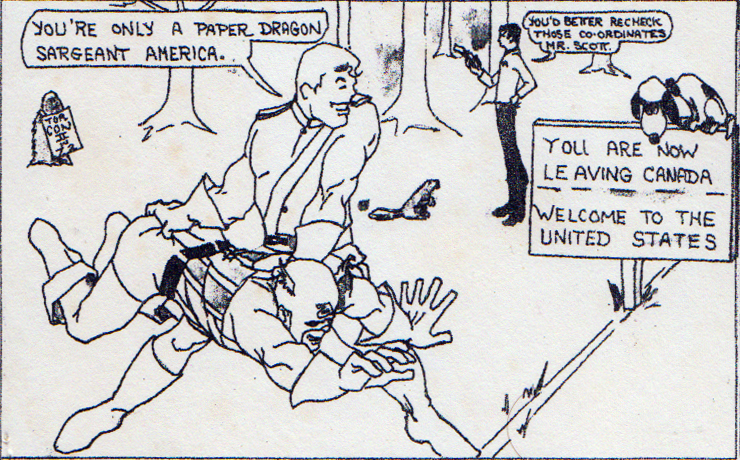 Here is a clipping from Strip Scene No. 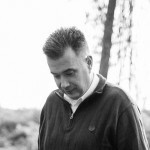 16 (Summer 1981). Comic strip historian, Kenneth S. Barker from a 1981 issue of Strip Scene. 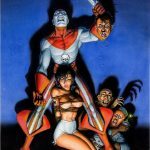 Thanks Dave, hope you find other article you likes here on Comic Book Daily.